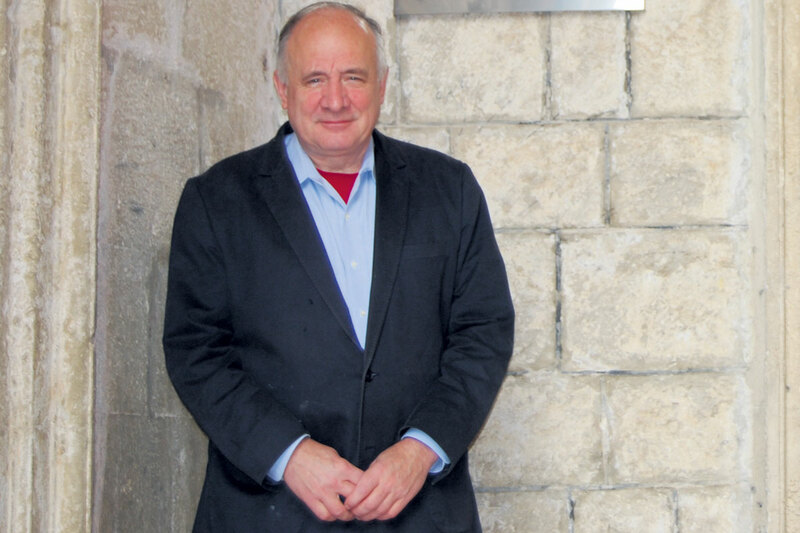 Professor John H. Brown, former US diplomat and current research assistant at Georgetown University in Washington is lecturing at Dubrovnik International University. We managed to interview the public diplomacy expert ahead of his trip to Dubrovnik. In 1981 you joined the US Foreign Service and served as a diplomat for 22 years. Has your opinion on diplomacy and its effects changed since 1981? How did you feel in 1981 regarding the importance of diplomacy and what are your thoughts today? I joined the US Foreign Service, in the early 1980’s, in search of gainful employment and out of a certain sense of idealism to promote peace at a time when our small planet was arguably “bipolar” (U.S. vs. USSR) and threatened by a nuclear holocaust. During the period — Cold War and immediate post-Cold War — the social media were not omnipresent. I felt there was a need to depict America to foreign audiences as honestly as possible in a communications-limited world, not only behind the “Iron Curtain,” but in other parts of Europe. Of course now times have changed, and diplomats must adapt to change. But no one – including diplomats – should live under the illusion that, in our multipolar 21st century world, the social media are omnipotent. Indeed, the need to understand cultures beyond “interacting” on the internet is more important than ever. Facebook-to-Facebook “communications,” while creating professionally useful cyber-networks, will never replace face-to-face discussion/negotiations — which ultimately is what diplomacy is all about. That is why, as a former diplomat in the “public diplomacy” field, I feel so privileged to share ideas with the bright and energetic students at DIU, here in the “Libertas” city of Dubrovnik, with its marvelous bells — reminding me, every quarter of an hour, that there is no minute in our human lives, when shared with others in the real world, that is not a miracle. You received your PhD in Russian History, but you also spent almost your whole career in Eastern Europe, in the countries of Warsaw Pact, including former Yugoslavia. Do you think that old West-East/NATO-Warsaw division from the Cold War era is of any importance in today’s diplomacy? The division of Europe along East-West lines is a legacy of the Cold War. Europe, diverse and unique, is one Europe, just as diverse mankind is, ultimately, one mankind. To be sure, cultural differences among nations/regions have been interpreted by some as an example of immutable civilizational tensions that inevitably lead to conflict. But as an American living in a multi-ethnic society facing “diversity” issues on a continual basis, I think that we human beings can all get along if we recognize that, although we may not be all the same, we still all aspire to better lives. During your stay in Dubrovnik you are holding classes on DIU. Through its history, Dubrovnik was best known for its skillful diplomacy, which helped the city/state keep its independence for centuries. Why is diplomacy so important for a certain country? Diplomacy can be important because it can, let us hope, solve problems without violence. Sir Harold Nicolson suggested in his classic work on the subject that diplomacy began when parties involved in a conflict realized it was not in anyone’s interest to eat visiting envoys for dinner. Dubrovnik suffered a lot in the early 1990’s during the Serb-Montenegrin siege. One of the most important fronts in that time was war propaganda, an instrument of war, in Dubrovnik case created in Serbia and Montenegro. Why is propaganda so effective and how it sells a war? Propaganda and war have a sad symbiotic relationship. Propaganda at its worst inflames atavistic emotions that bring out the worst in human beings – e.g., exterminate the demon-outsider. These are powerful words, no matter how little they actually reflected the reality of late-eighteenth-century America – when blacks, women, and native Americans were not considered “equal” by the white property owners (many of whom had slaves) who signed the Declaration. What are your thoughts on US foreign policy today? For example, how does Croatia stand in the eyes of President Obama and his administration? Regrettably, most Americans know all too little about Croatia. In many ways, we are a provincial nation, despite our immense access to vast sources of information. Our two biggest neighbors are two oceans — the Atlantic and the Pacific – so we tend to disregard the outside world. So it will be an honor to tell my fellow citizens more about Croatia and its wonders when I get back to the USA.